Do you have pain at the fornt of the knee? Is it vague in location, painful to sit for prolonged periods, ascend or descend stairs and hills, squat or kneel? 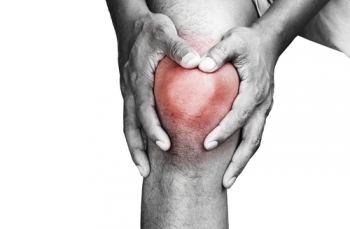 Do you have a clicking patella (knee cap)? If you answered yes to any of these questions, you may well have patello-femoral sydrome. Good news though-Patello-femoral syndrome is extremely common, and the team at New England Spinal and sports Physiotherapy are experts in the management of this disabling but very manageable condition. How do we treat patello-femoral syndrome? Exercise to balance muscle forces around the knee and leg as a whole. Custom or temporary foot orthotics. Pain relief is only a call away, so don't delay! Give us a call and one of our friendly team will see you at your earliest convenience to get you on the path to happy painfree function. Call us on ph 67712177 for an appointment.